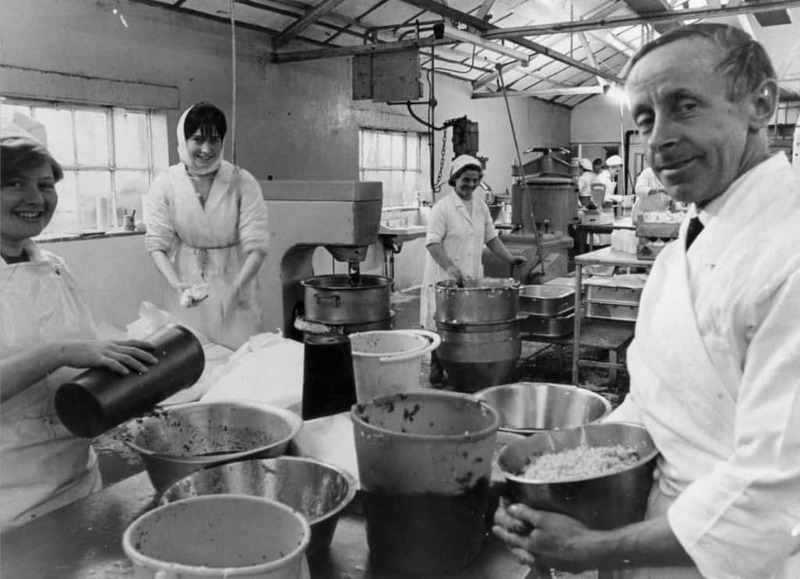 Arthur and May Hollins began producing yoghourt at Fordhall Farm in 1957, ahead of the multinationals that now control the current dairy market. 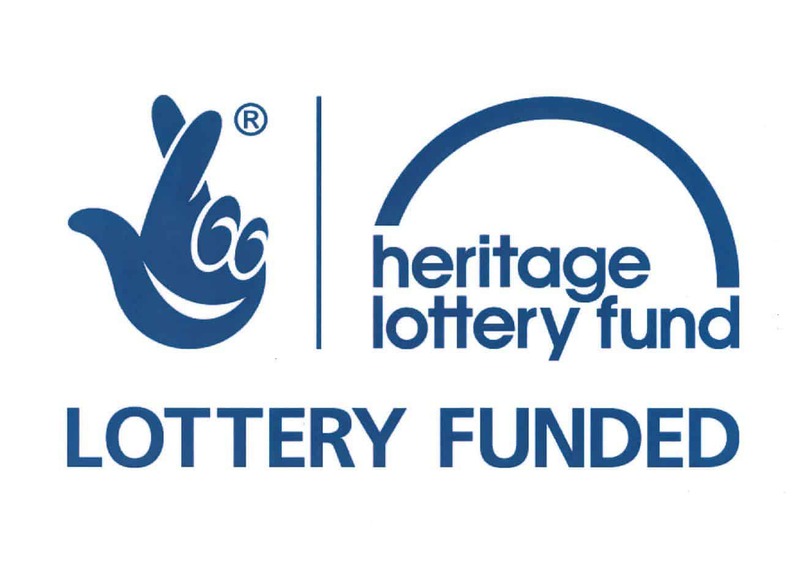 It is thanks to the Heritage Lottery that we have been able to bring this archive to you, through these web pages, our book ‘Fordhall Farm the Yoghourt Years’ and material held at Shropshire archives. If you are interested in the farms dairy history then you will be interested in the records held by Shropshire Archives and our own online archive which is being added to weekly.